Office 365 is the subscription version of Microsoft Office. It is easily used across many of your mobile devices, and allows for syncing of your documents within the cloud. 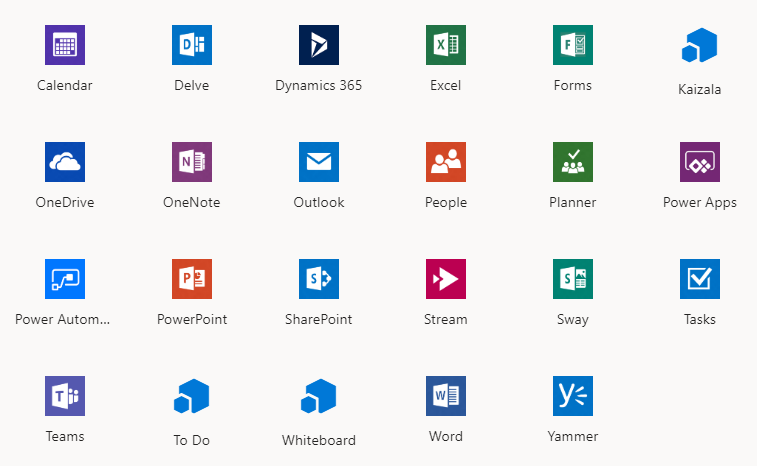 You have access to all of the essential Office applications including Word, Excel, PowerPoint, Outlook, and more. Office 365 has the ability to sync files and documents online using OneDrive. As a student, you get 1TB of storage space on your OneDrive to store files.